For many, the holiday season is the one time of year to send a traditionally-mailed holiday card to family, friends and colleagues. This is a time of year to reflect, send season's greetings and often share a news update or photo of your family. The personlized holiday card will always hold a special place in our landscape of email, Facebook, and Twitter. 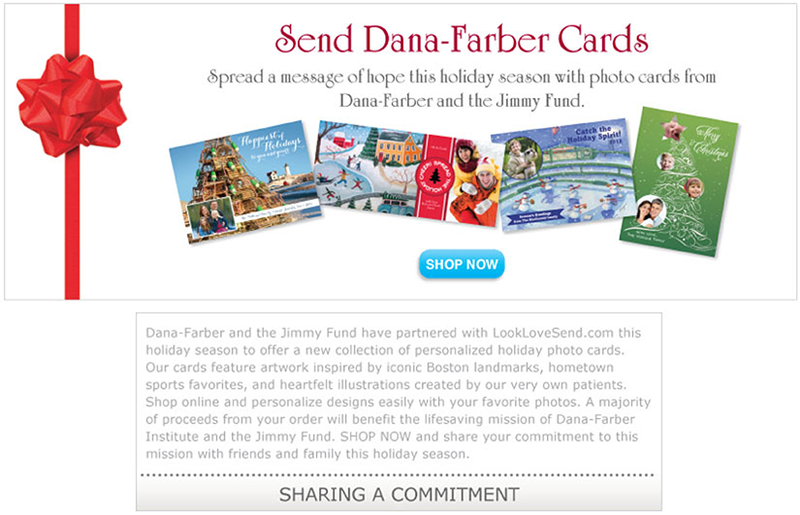 Take the time to customize one of our unique and delightful holiday card designs. Many of our unique holiday card designs include the option to upload one or more photos to make your greeting even more special and enjoyable to receive.